Five short, but really interesting stories from the news today. 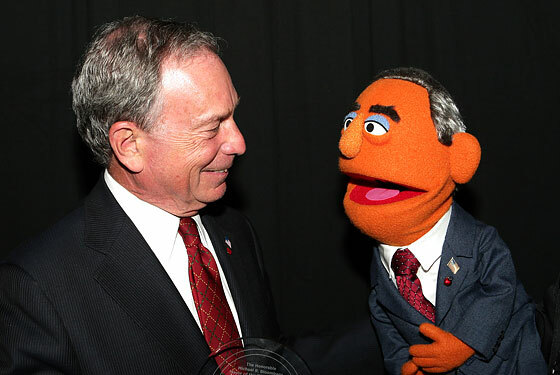 1) Mayor Bloomberg Drinks His Beer How? : New York City’s super-rich mayor visited the Brookyln Brewery yesterday. Nothing abnormal there. Another interesting photo op. Then, he was asked how he likes to drink his beer. His answer stunned the world (well, hard-core beer drinkers). “I actually put ice in my beer. Most people don’t,” the New York Post reported. Yes, Mr. Mayor, most people don’t. That’s an understatement. 2) Moving Video in Support of Gay Marriage: Following the moving speech of 19-year-old Zach Wahls before the Iowa House, 80-year-old Jean made the following video. It’s moving and you should watch it. Hers is the experience of so many other Americans. 3) Who Told You This Was a Good Idea? 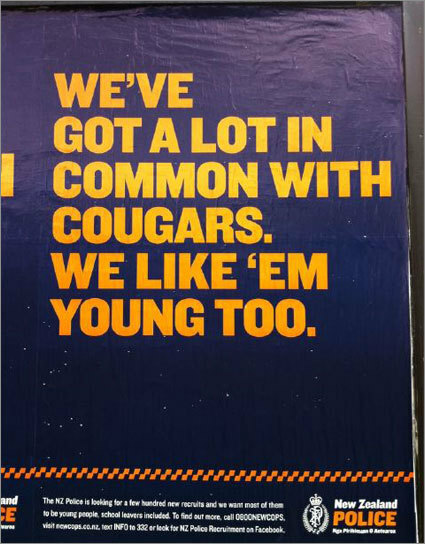 : Apparently, someone on the New Zealand police force did. I think, they were wrong. Dead wrong. The ad has been pulled, but not before the damage was done. 4) Just a Bad Idea: I’ll let you judge for yourself. 5) And Finally: Don’t underestimate the power of the alpaca.